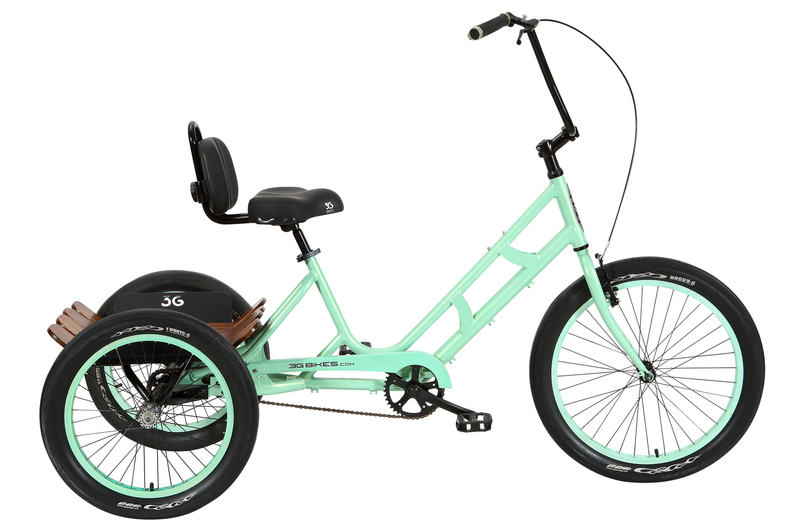 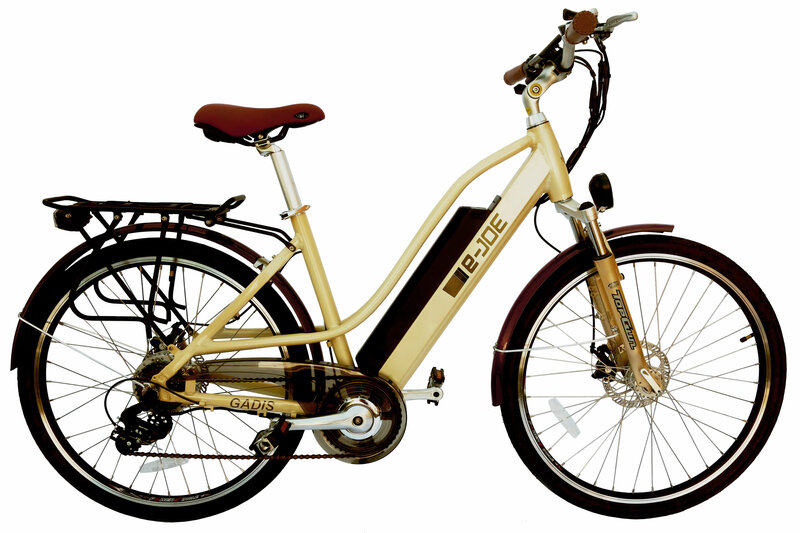 At ABC Bicycles we take great pride in building both our electric and gas powered motorized bicycles. 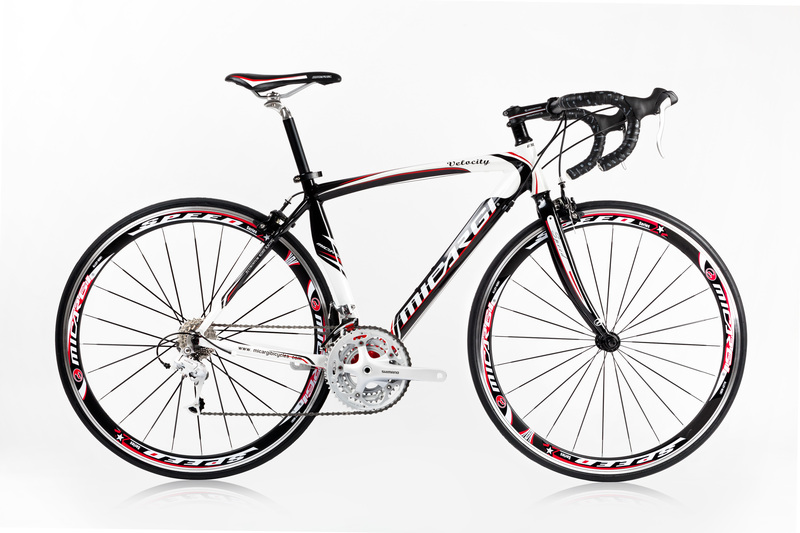 Our expert technicians have the knowledge and experience to insure these bikes run perfectly and ride great. Our custom motor mounts take nearly all of the vibration out of the bike. 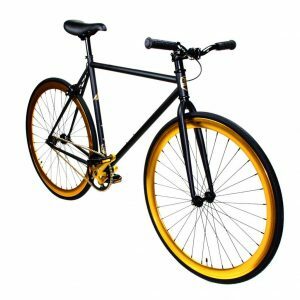 Need to fix your bike? We can repair your bike too! ABC Bicycle and Jet Ski Rentals stand 100% behind our bikes. 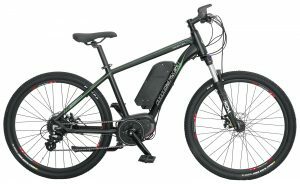 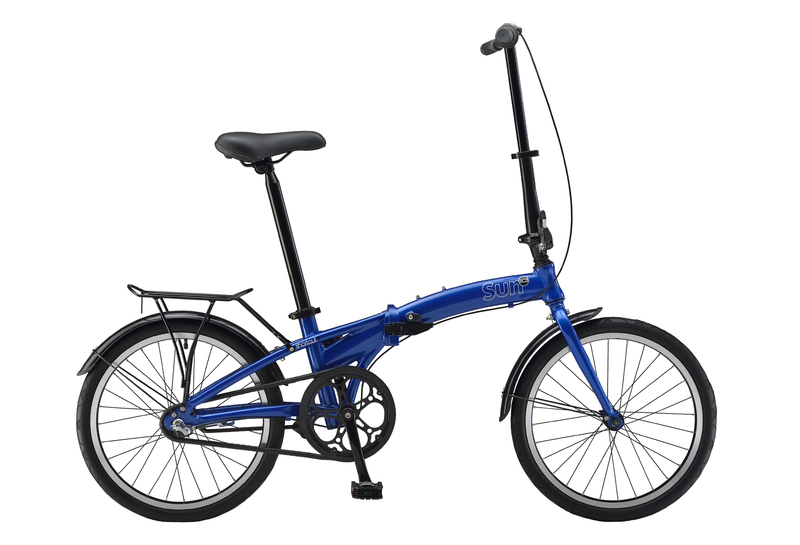 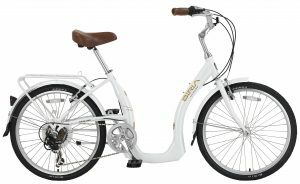 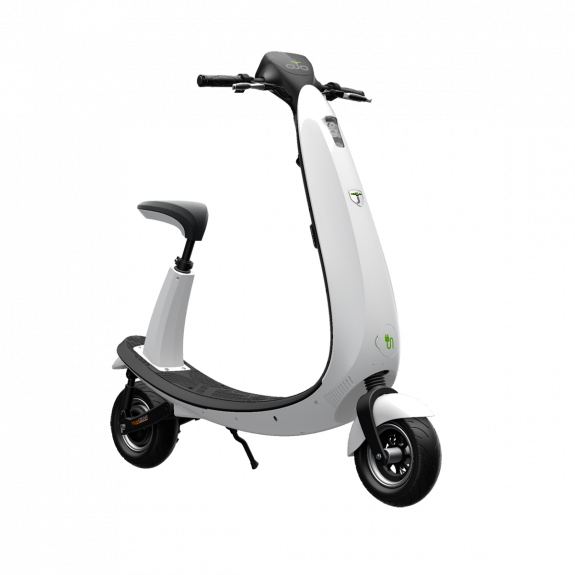 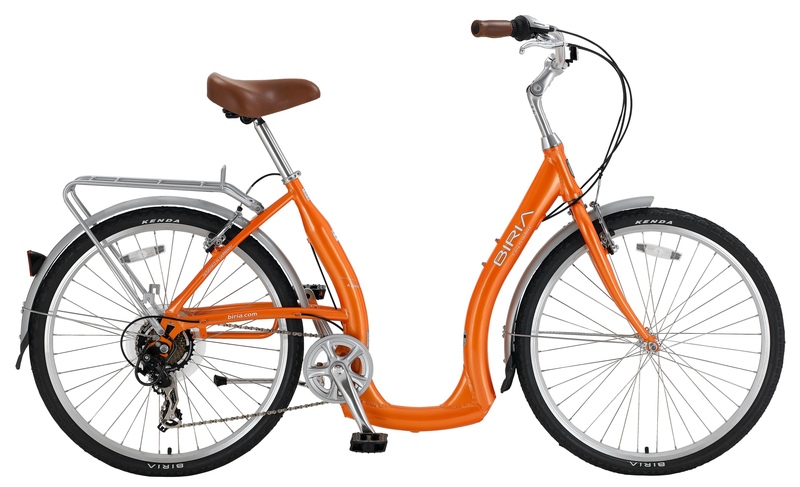 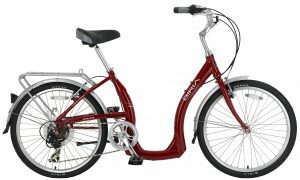 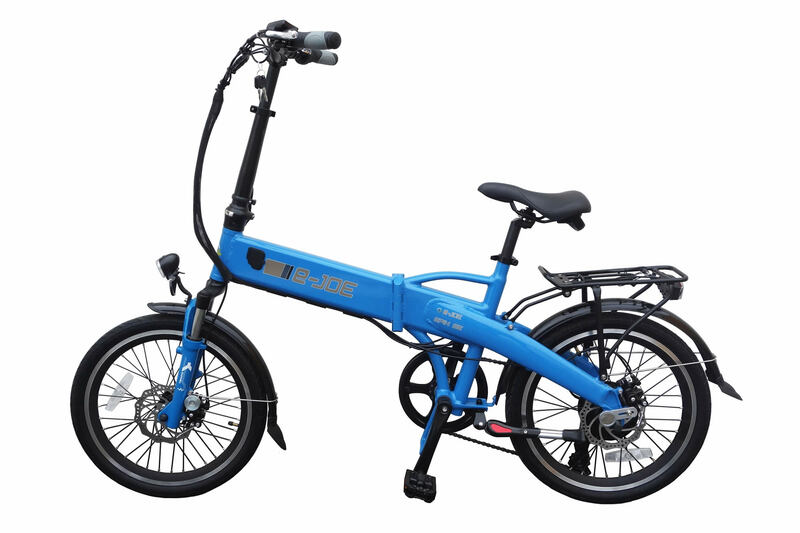 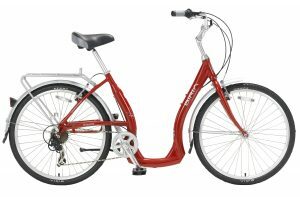 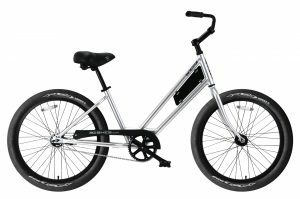 Fold Up / Compact Electric Bicycles – The E-Bike is a great bicycle and can be ridden almost anywhere. 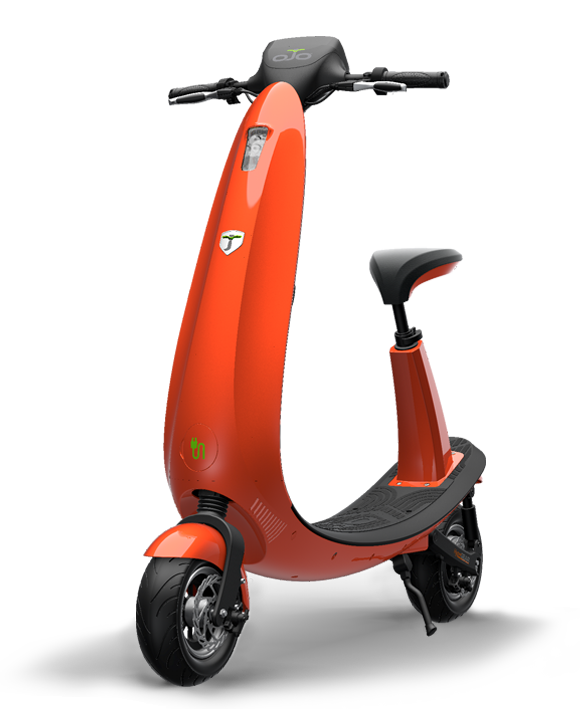 It is a easy to mount and dismount for both males and females. 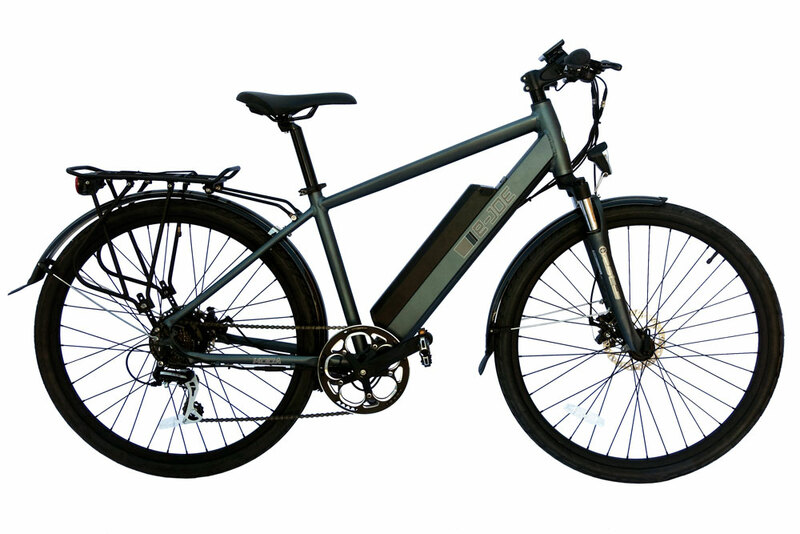 This bike gets 28 miles on a charge, and goes 19 miles per hour, at a cost of about 10 cents a battery. 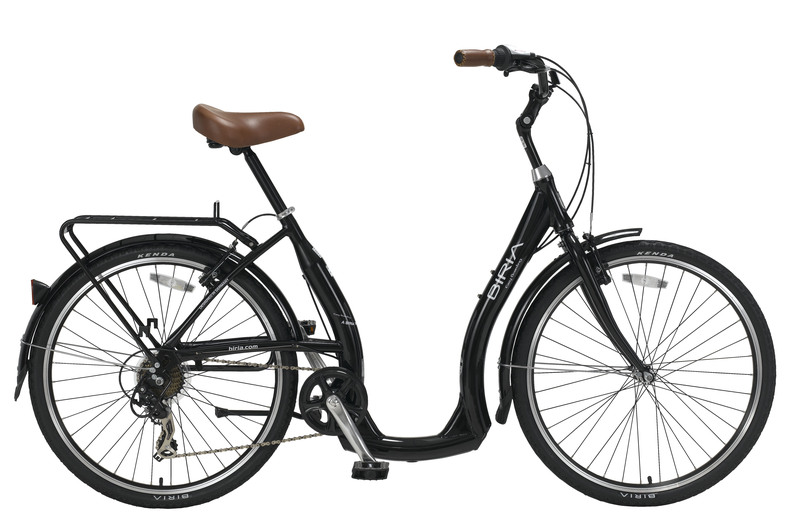 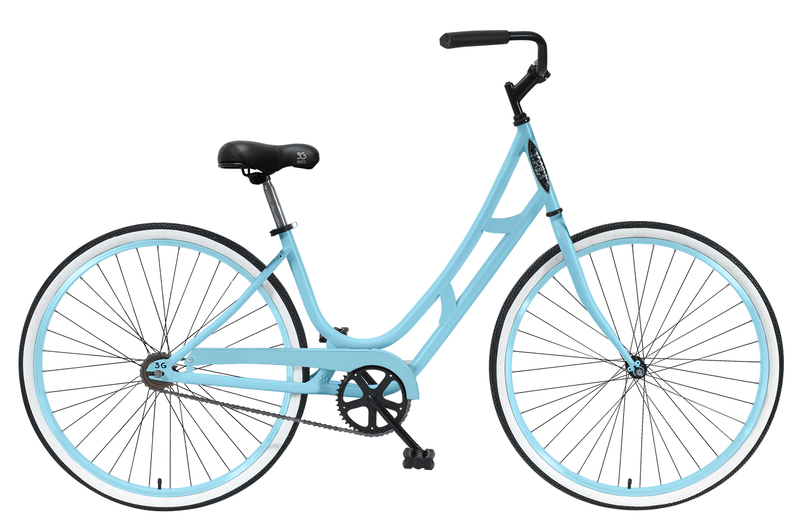 This bike is great for school as well as work, in fact, most of the staff at ABC Bicycles use them. 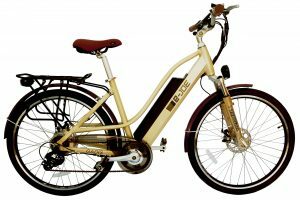 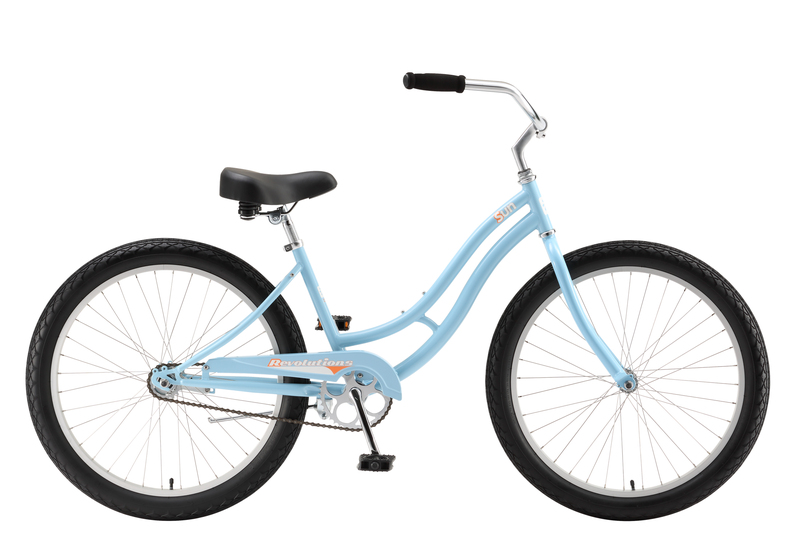 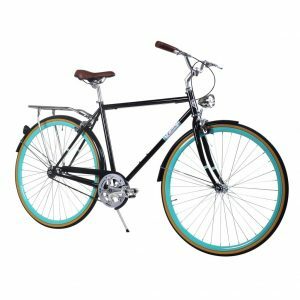 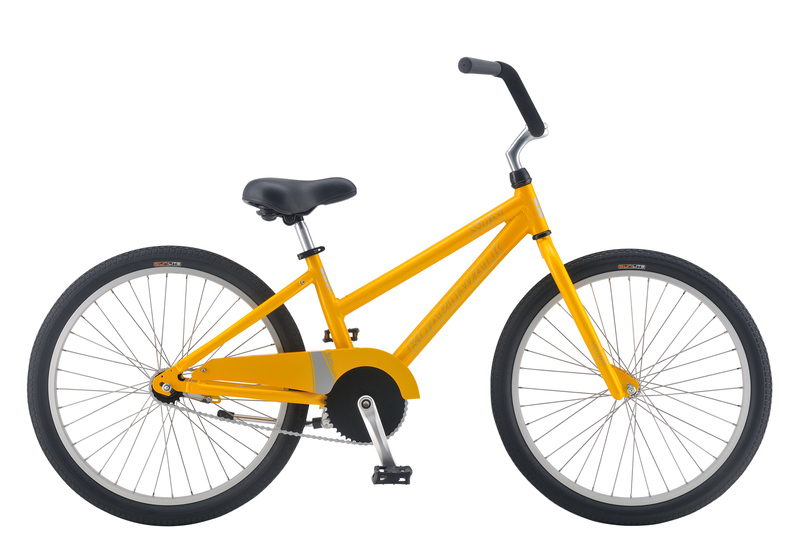 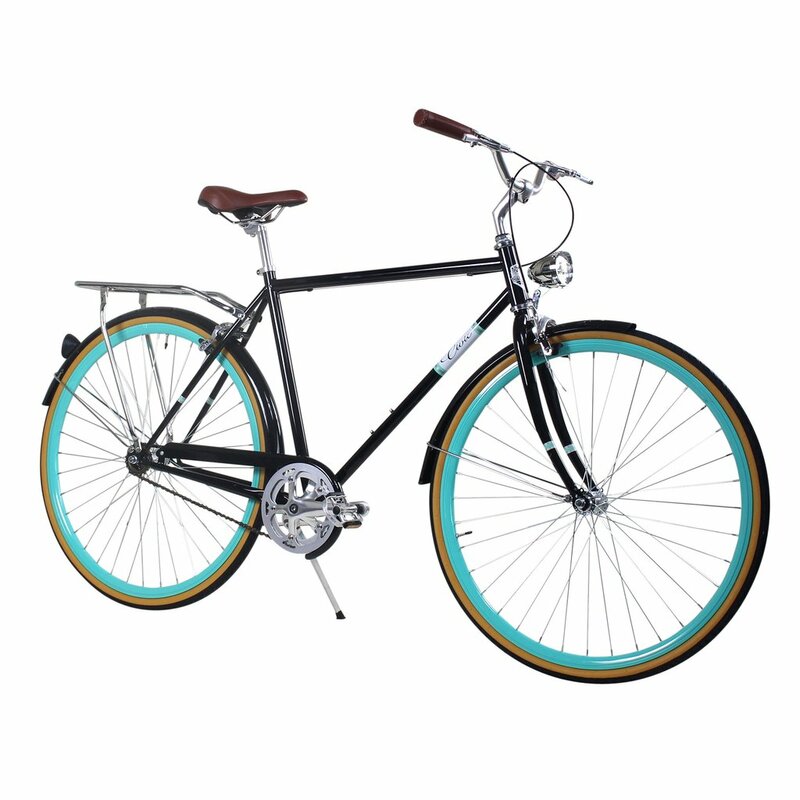 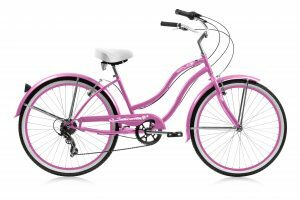 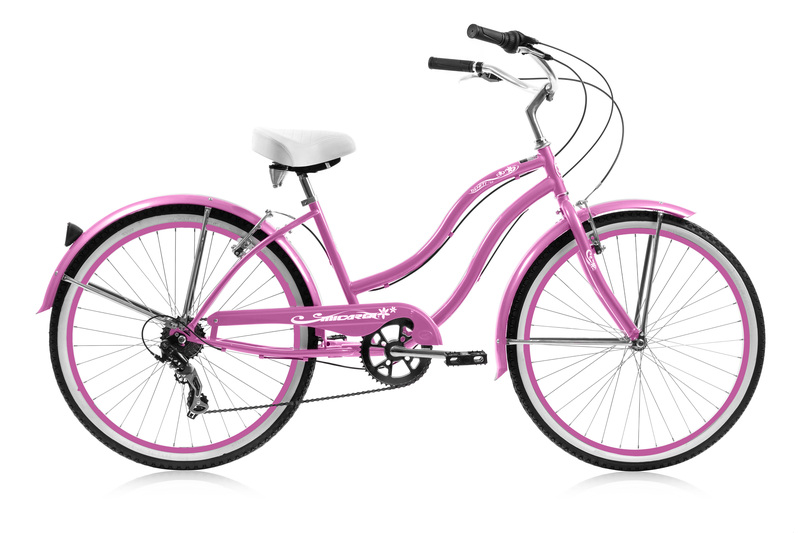 Custom Motorized Bicycles – the price depends on the customization. Ex. 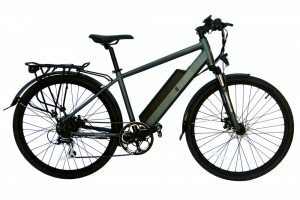 Motorized Bicycle that runs 150 miles a gallon. We can build the bike you want. 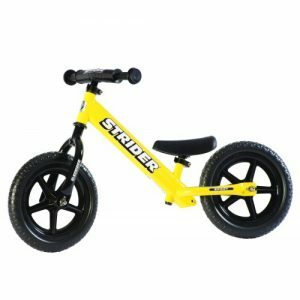 Three Wheelers – We sell a large variety of three wheeler bikes. 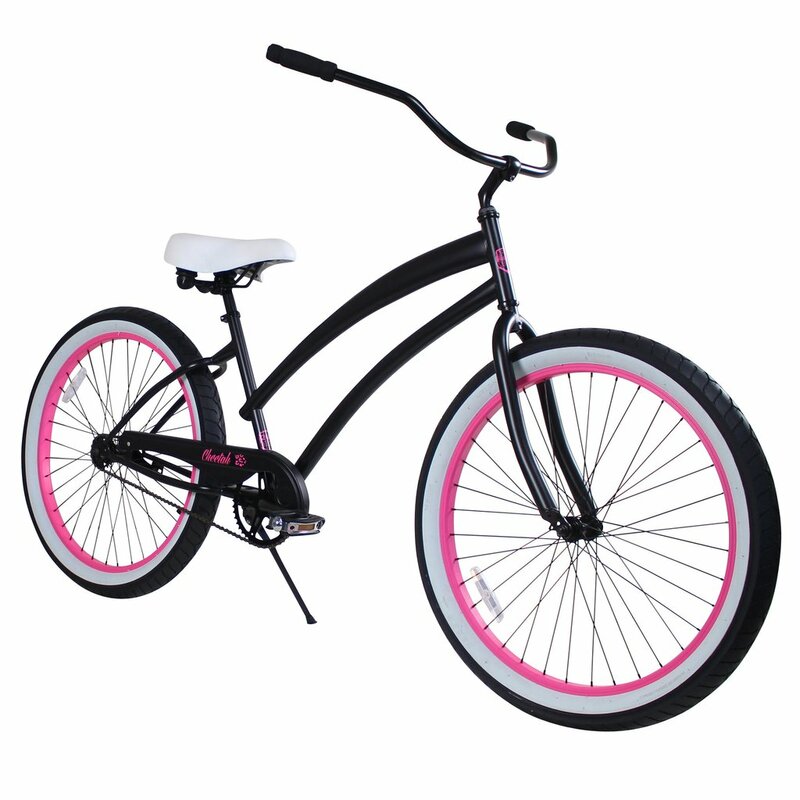 We stock all sizes, 20″, 24″, 26″, and all colors. 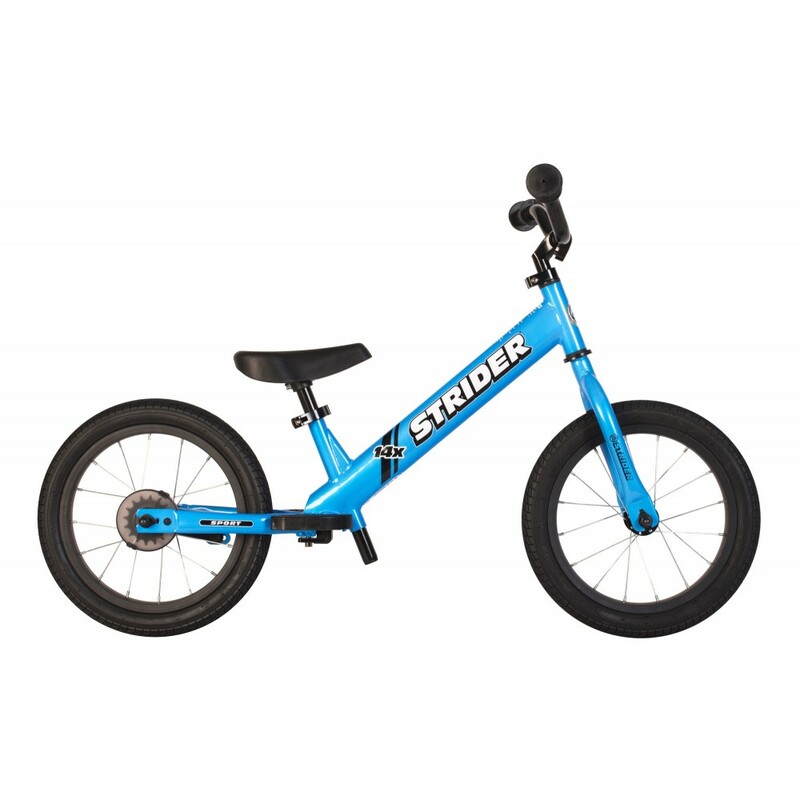 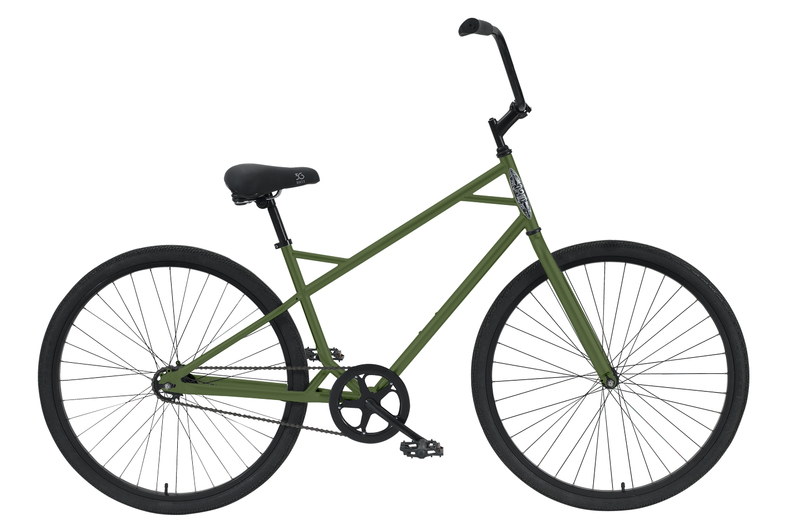 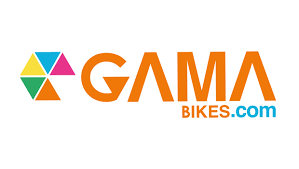 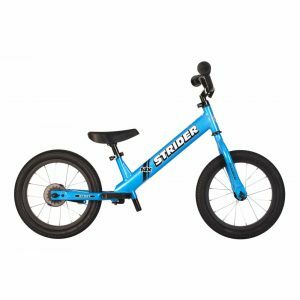 Modern Bikes Sales At The Reasonable Price! 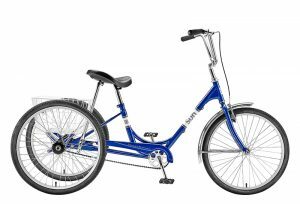 ABC Bicycle & Jet Ski Rentals carry the following industrial leading brands. 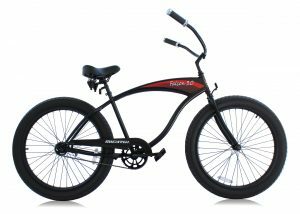 Here you can find some of the bikes we sell. If you do find other bikes from the above brands, which is not listed here. 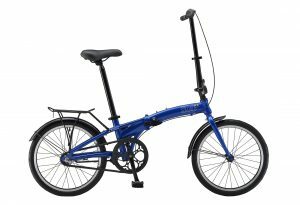 We can get it for you! 18 months to 5 years old. 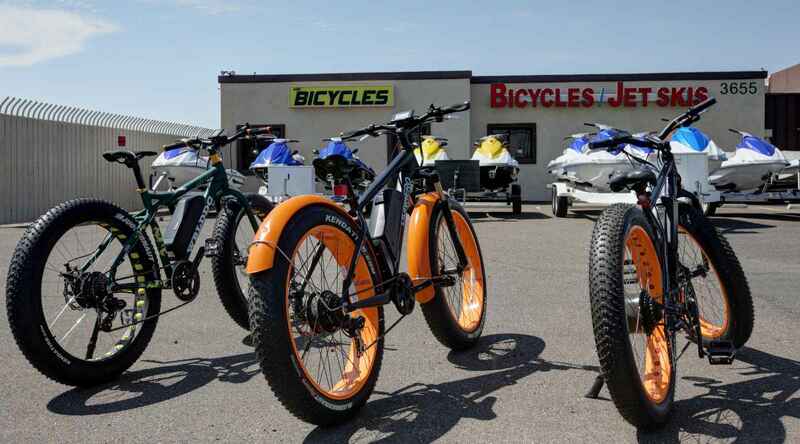 At ABC Bicycle & Jet Ski Rentals in Mesa, our staff are well trained and have many years of experience in custom-build, fixing and repair bicycles. 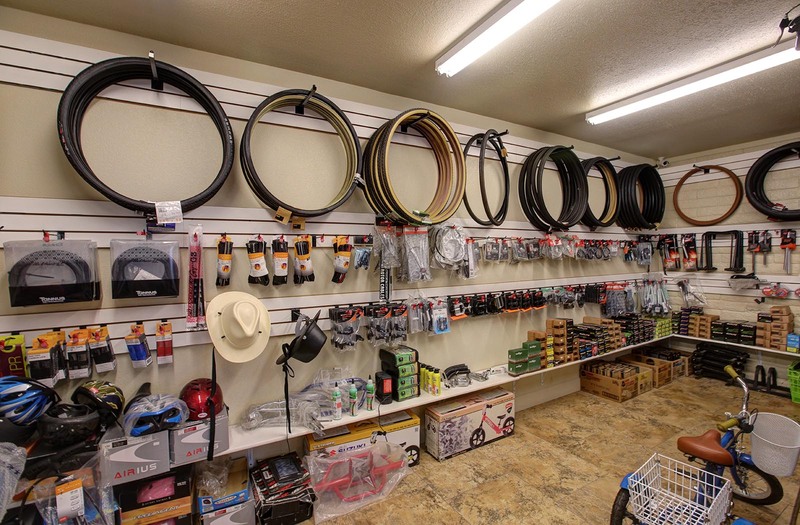 We have all the parts and proper equipment in our store to get you back on the road very soon. 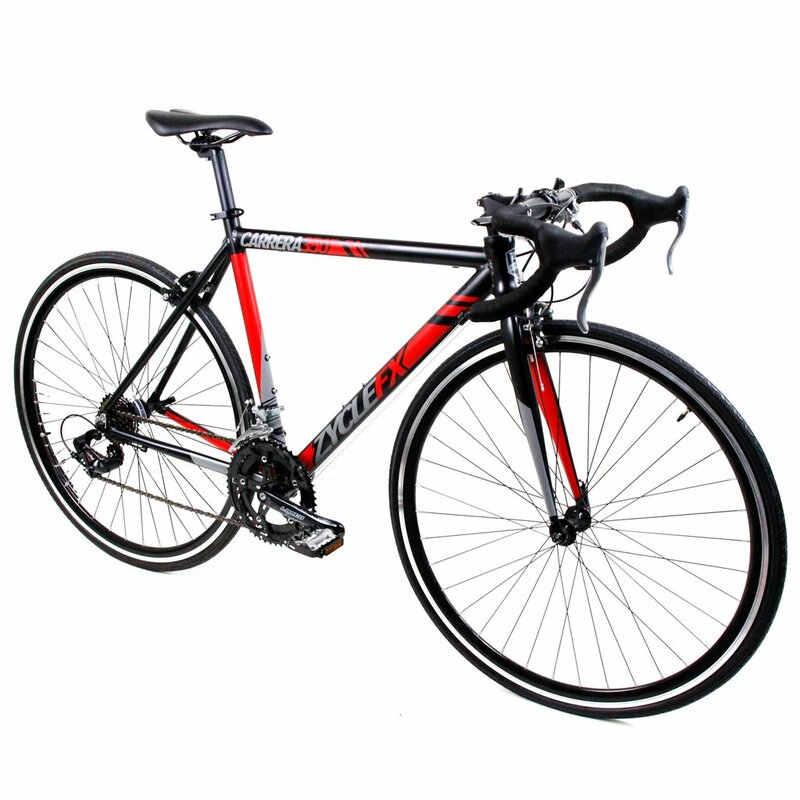 We also carry tenth of thousand bicycle accessories for all your need. Simply stop by our Mesa store and check them out.